I hope you’re all well 🙂 I’ve had another busy week but the weather has been a bit better here in the UK so it’s been nice to enjoy some sunshine.. it finally feels like Summer! Today’s post is on some really cute handmade accessories I wanted to share with you. I love wearing pieces which are a bit different and from small boutiques or businesses as I know it is something that lots of other people won’t have. It’s the worst thing in the world when you walk into a room and someone is wearing the exact same outfit as you and for me that can be the case for accessories too. 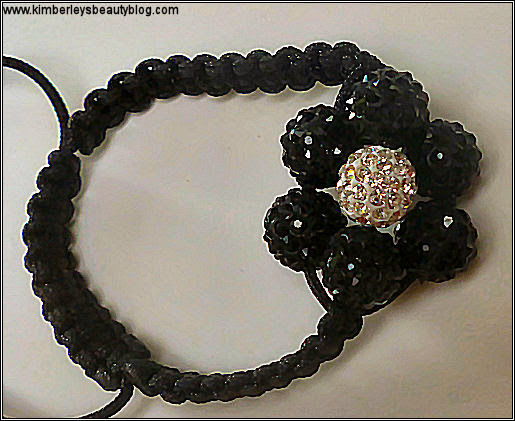 I love the Shamballa style bracelets and I already own a few but Sparkle by Tobie offer a really unusual twist on this trend. Instead of the beads being lined up in a row, the centre piece of this bracelet is a gorgeous flower arrangement. The colours are also great as they match the current Monochrome trend and will also go with a whole range of outfits. The quality of this bracelet is very high and it is fully adjustable so it would fit children as well as adults. This is great because you can adjust the strap so your bracelet hangs how you want it to and it is comfortable to wear. Priced at only £6.00, this bracelet is very good value for money. The packaging that all three items came in is absolutely gorgeous too! 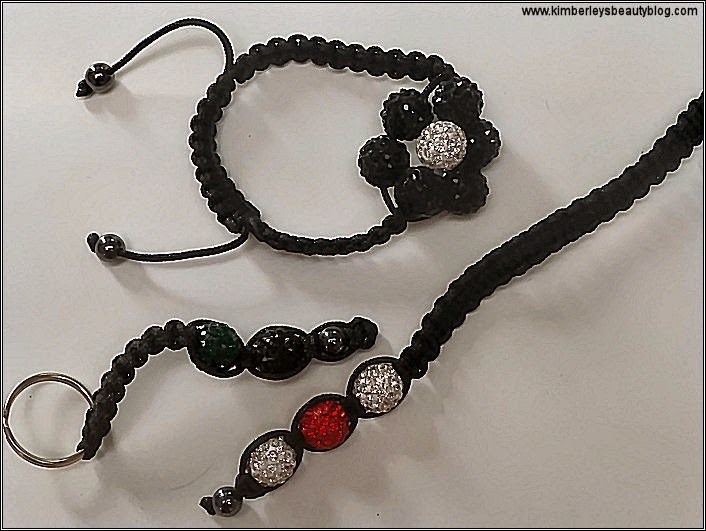 Next is a keyring (£2.00) and bag charm (£3.00) which again which are in the Shamballa style. I’ve never seen anything similar to this before and I love them. They are simple and sleek and are a really cute add on to any bag or set of keys. These accessories are the perfect treat for you or a gift for a friend as they are fully customisable and high quality. I can’t believe what such good value for money they are! 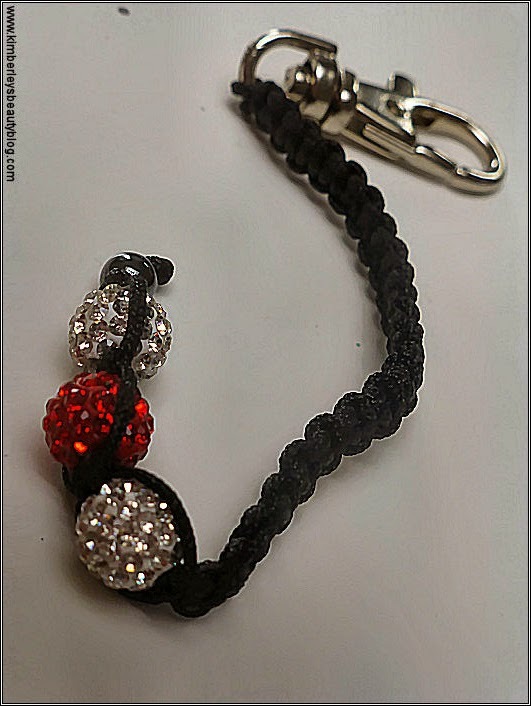 If you fancy an alternative to the above items, other style bracelets and key rings are available as well as anklets, bag charms and phone charms on the Sparkle by Tobie website. I have my eye on the Pink Shamballa and Peal Bracelet 2… it’s gorgeous! You can also view more information on the Sparkle by Toby Facebook page or twitter (@sparklebytobie). 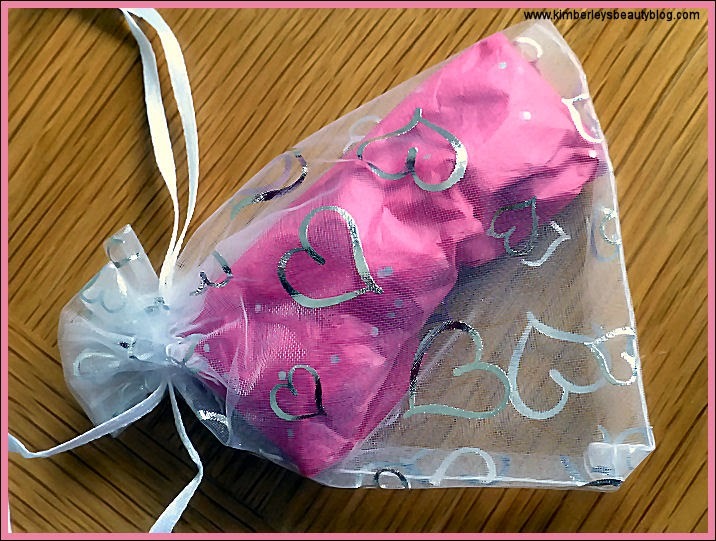 Just found your blog from the aloha blog hop!! Now following! Looking forward to keeping up with your blog! OOO that's great, thanks so much for following! 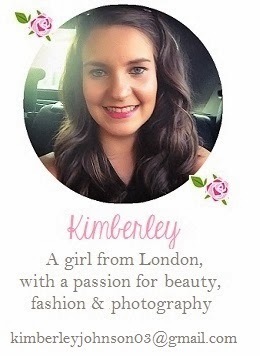 Great Post, Kimberley! I actually have my own jewelry business that specializes in the shamballa style so I love seeing how others are incorporating it! I look forward to following you on your blog!